Alpha Trading Systems, a Canadian alternative trading system launched late last year, has established a connection to Transaction Network Services’ (TNS) extranet. The connection will support order flow and market data between Alpha and its trading partners, including other Canadian marketplaces, thus helping Alpha to secure market position. 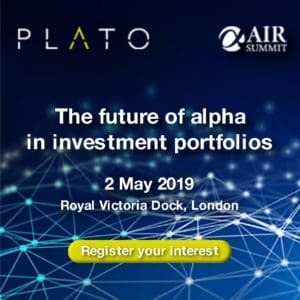 “As a new player in the Canadian securities marketplace, it was vital for Alpha to find service providers capable of accommodating the needs of our customers with immediate connectivity and a full range of services,” said Karl Ottywill, chief technologist, Alpha. “When looking for service providers, TNS proved to be an ideal choice as they provide a secure, reliable, low latency service and connectivity to destinations we require. This includes a robust network and infrastructure in Toronto with Dual POPs and diversity of carriers available for immediate connectivity,” he noted. “We are delighted to welcome Alpha to our network and help it target new customers,” said John Owens, vice president, exchanges and ECNs, TNS. 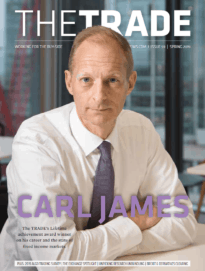 “Our secure trading extranet is optimised to handle mission critical connectivity, including support for direct market access, making it a valuable low latency technology for the financial community. The addition of Alpha to our portfolio bolsters our penetration into the Canadian ATS marketplace,” he added.